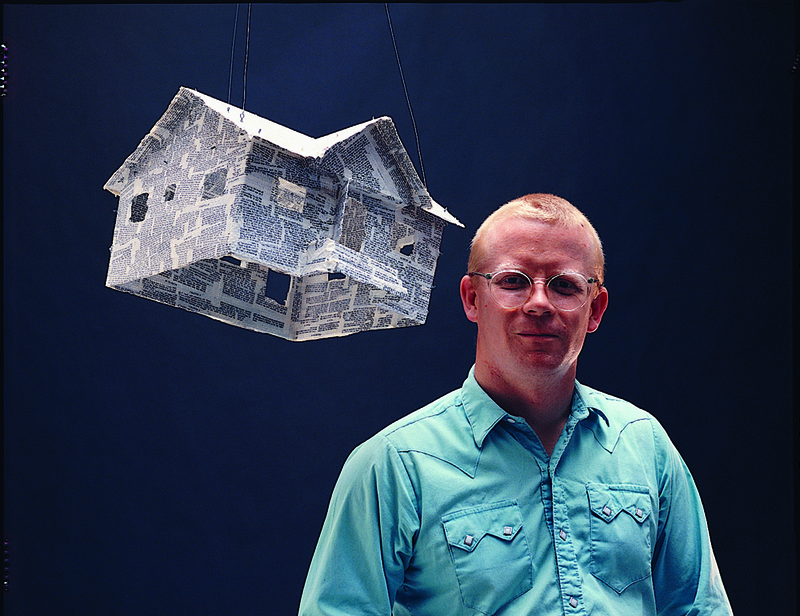 Ken Little is a nationally recognized artist who has been granted two Visual Arts Fellowships by the National Endowment for the Arts in1982 and 1989. Since 1993, he has maintained a working studio and Rrose Amarillo, an alternative exhibition space in downtown San Antonio. His work in various media has been shown extensively both nationally and internationally. In south Texas he has exhibited at such venues as ArtPace, Finesilver Gallery, The Southwest School of Art and Craft, and the Blue Star Art Space where he was a board member from1989 to 1995. He currently serves on the Board of Directors at Artpace, San Antonio.